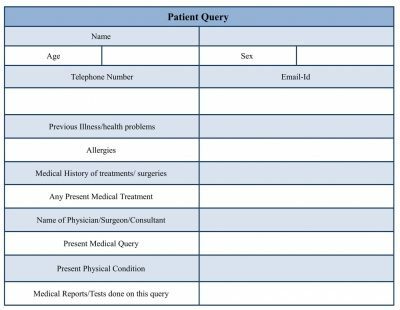 The purpose of Patient query form is to get information from patients by posing them questions about their disease and the treatment. The idea behind designing these forms is to have detailed information of medical history, personal details of the patient. 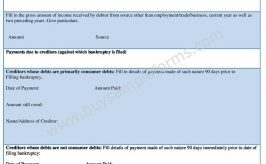 Depending upon the amount of information required, it can be a single page form or a multi-page form. 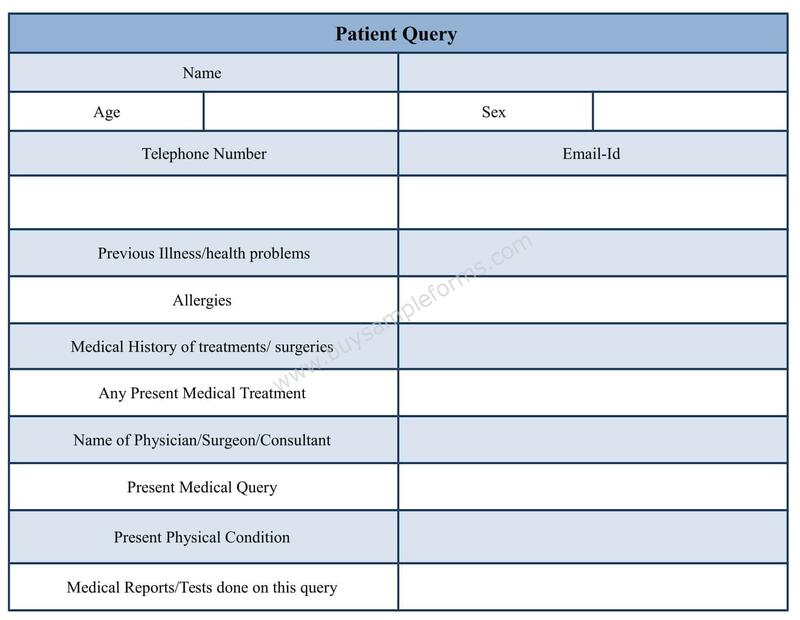 We have come up with a sample form template of Patient query form. 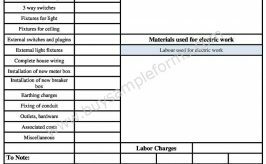 The fields in this form design template differ for hospitals for some common fields are used in all. The purpose of this kind of form is to have complete detail of the patient and therefore, they are kept confidential. 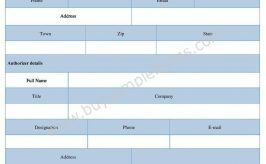 Download this query form template to customize it as per your requirement. 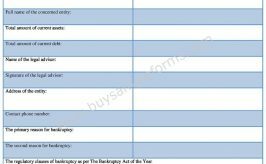 This query word document comes in MS Word and Editable PDF format for easy reference.